Our factory imported the advanced equipment from overseas.The main products:sliding bearings,spherical bearing, plain bearing, DU PTFE composit bushing, DX POM composite bushing,bimetal bushing,wrapped bronze bushing, cast sliding bushings and wear plate bearing pad, sintered bronze bushing and sintering parts, graphite bearing, etc. 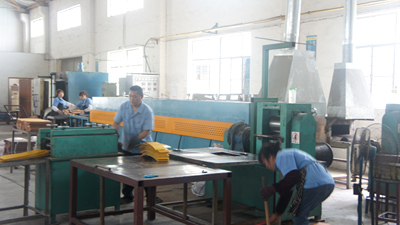 Our factory production department owns 80 skillful workers, we also provide training position for new workers. DU PTFE composit bushing, DX POM composite bushing,bimetal bushing,wrapped bronze bushing, cast sliding bushings and wear plate bearing pad, sintered bronze bushing and sintering parts, graphite bearing, etc.